Welcome to the 2018/2019 school year, just a little about myself I am orginally from the Pottstown area where I graduated from Owen J. Roberts High School in 2010. 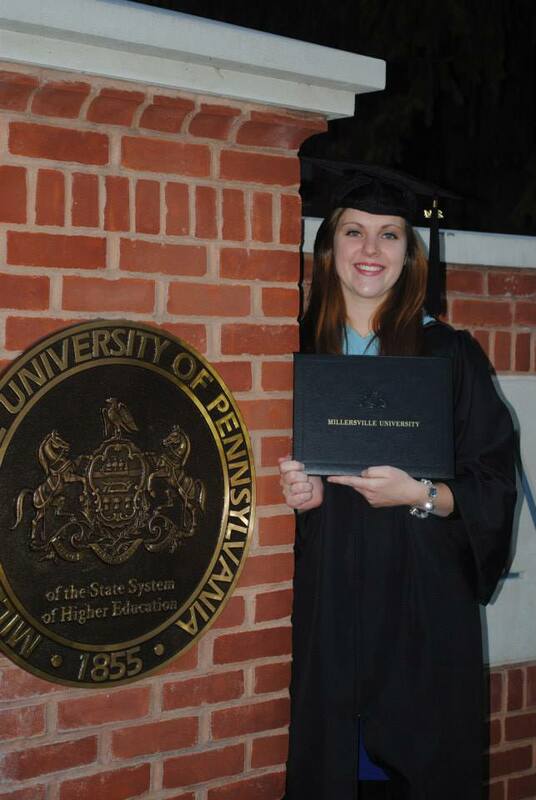 In December of 2014 I graduated from Millersville University where I received my Bachelor of Science in Music Education. 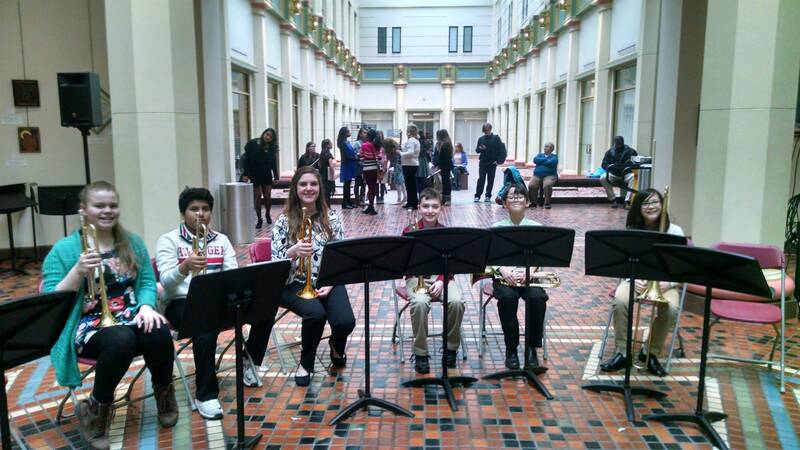 In 2015 I took on my first position as a K-5th grade general music teacher in the Allentown School District. This past year I started at the University of the Arts where I will recieve my Masters in Music Education. I am very excited to be continuing my teaching here at Pottstown School District. This year I will be teaching 5th/6th grade brass and percussion lessons as well as 5th/6th grade concert band along side my partner Nancy Mest. On top of that I have a 5/6 Jazz band and teach all 5th grade general music classes. With being at the middle school I travel to all four elementary schools where I also teach brass and percussion to beginner players. I am very excited to see what each and every one of my students has to offer and the beautiful music they will be creating.